See the results of our recent graduate employment survey. Read about our highlights and accomplishments. 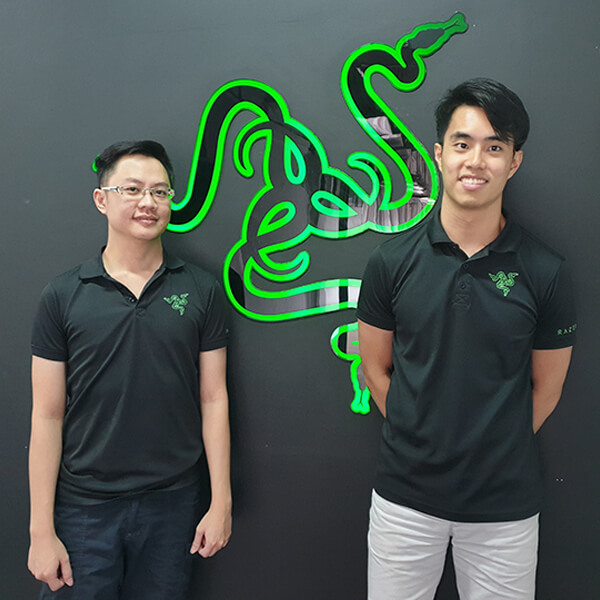 DigiPen (Singapore) helps bring the industry to you. The Princeton Review ranked DigiPen as the No. 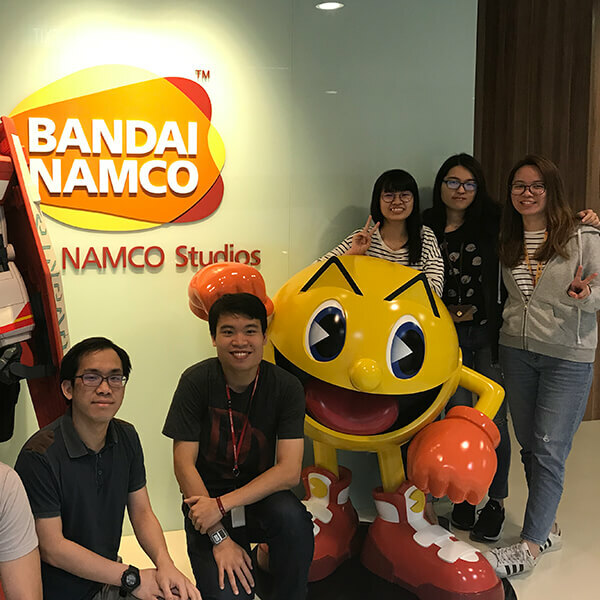 4 school for undergraduate Game Design in 2019. According to the 2018 MOE Graduate Employment Survey, our 2017 graduates had an overall employment rate of 95%. 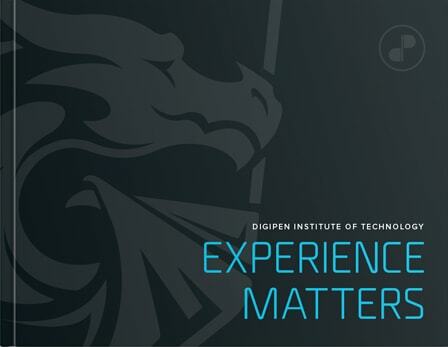 Since 2012, DigiPen (Singapore) has graduated 560 total students across all degree programs.